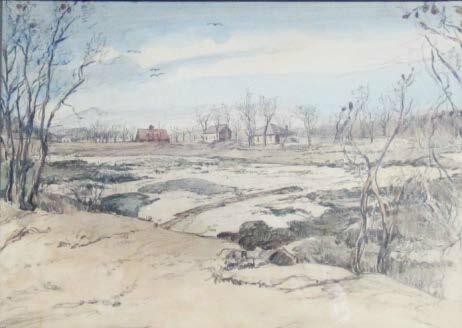 Courtesy of George and Linda Luther Watt, the Society recently acquired a pair of watercolor drawings of Huit’s (or Hewitt’s) Cove—the site of the Hingham Shipyard—in early 1942. The earlier drawing, dating from January 1942, shows part of the area prior to construction of the Bethlehem Shipyard. 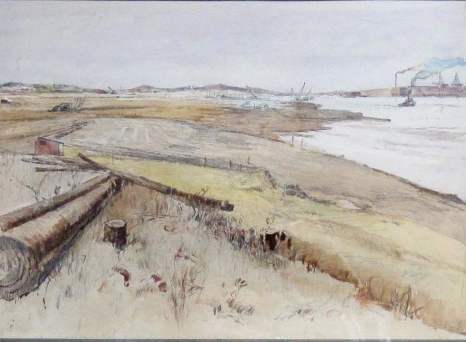 Hingham artist Beatrice Ruyl slipped into the area only weeks before construction began and captured a weedy winter landscape where only a few months later would stand an enormous industrial complex on almost all of the site’s 150 acres. “Slipways” Watercolor and pencil picture by Beatrice Ruyl of the start of construction of the Bethlehem-Hingham Shipyard. 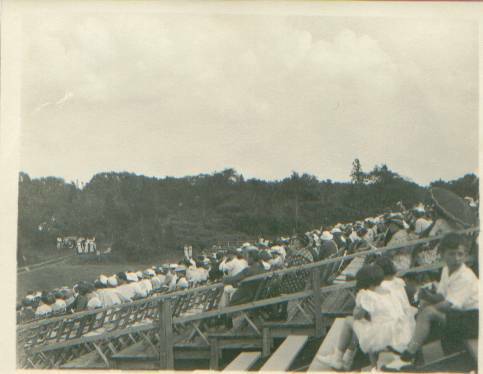 May 2, 1942. 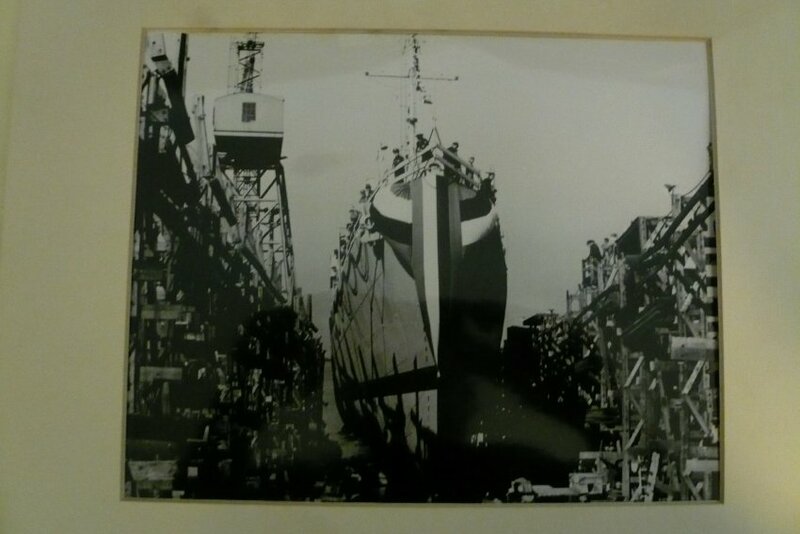 The second picture dates from May 1942, when construction of the shipyard was well underway. The artist titled it “Slipways.” There are cranes, tugboats, and, In the distance across the Cove, the Bradley Fertilizer Works. Within a very short period, the shipyard was up and running. 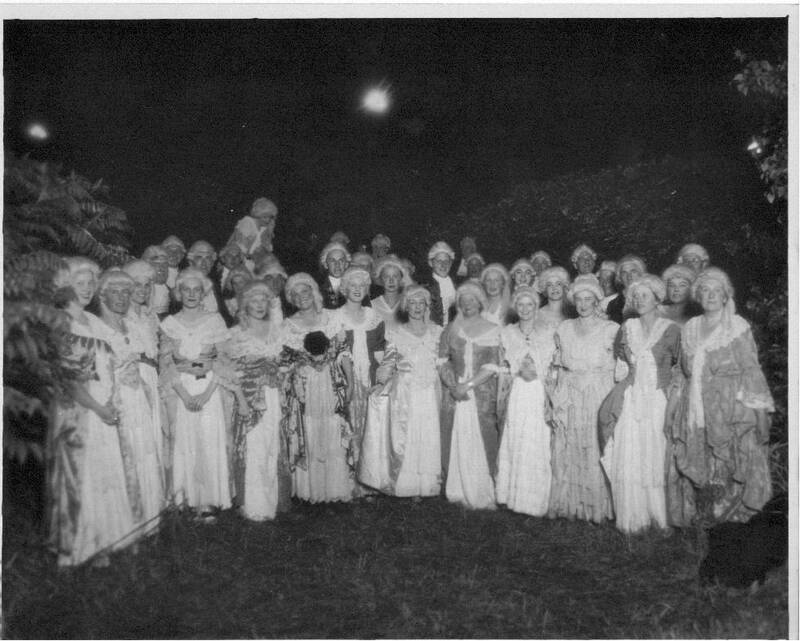 Fewer than 10 years earlier, Huit’s Cove had been the site of an enormous costume pageant to celebrate Hingham’s 300th anniversary. Nearly 1,000 residents participated. 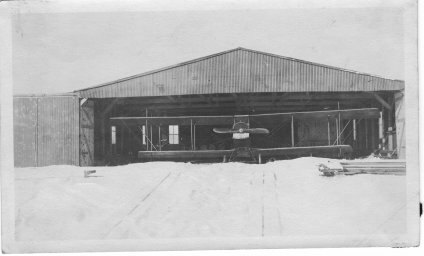 Prior to to that, a short-lived airfield called Bayside Airport occupied the site. Going further back, into the 18th century, Patience Pomatuck was said to have gathered native and naturalized plants from Huit’s Cove, which she used for medicinal, herbs, dyes and other household uses. 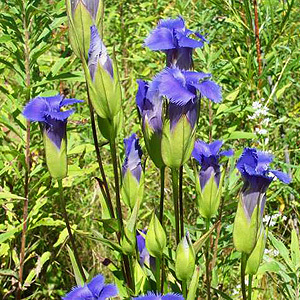 Patience made a living selling these plants to her English neighbors in Hingham. 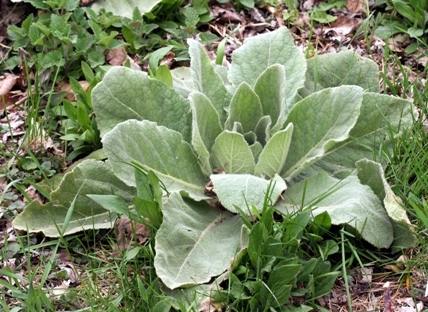 We have no record of which plants grew in the Cove’s many acres, but among them would probably have been rushes, which could be formed into baskets and rush lamps; wild gentian, for use as an emetic; and mullein, used as cough medicine. This entry was posted in Uncategorized and tagged agriculture, art, industry, military, Native Americans, navy, recreation, World War II.